An Amazon spokesperson confirmed to Variety on Wednesday that Amazon studios is conducting an investigation into a sexual harassment allegation against Jeffrey Tambor. 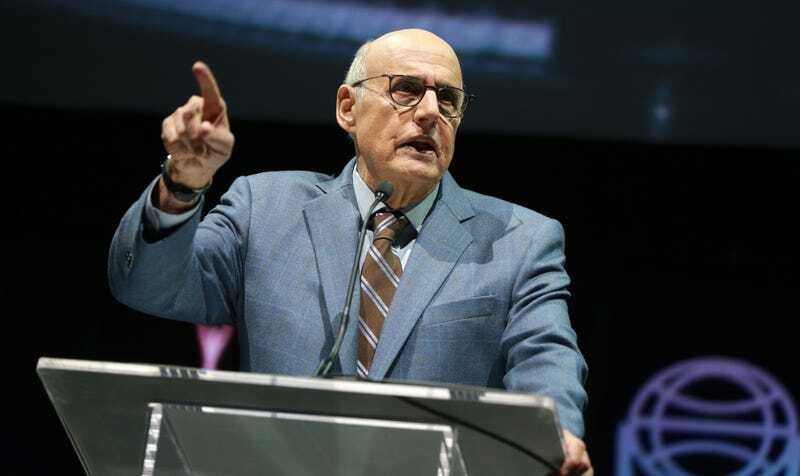 Deadline reports that Tambor’s former assistant Van Barnes, a transgender woman, implied in a private Facebook post that the Transparent actor behaved inappropriately toward her. Tia Mowry, of Sister, Sister fame, is pregnant. The actress announced on Instagram that she and husband Cory Hardrict are expecting their second child. And I’m really feeling Tia’s sleepwear concept!